I was a last-minute addition to the Bristol Vintage Wedding Fair today! Fortunately there was a spot for me to play, so I dusted off the acoustic guitar (to be fair, it was probably still warm from last night’s gig at Smoke & Mirrors!) and headed on down to Clifton Pavilion at the Bristol Zoo Gardens. 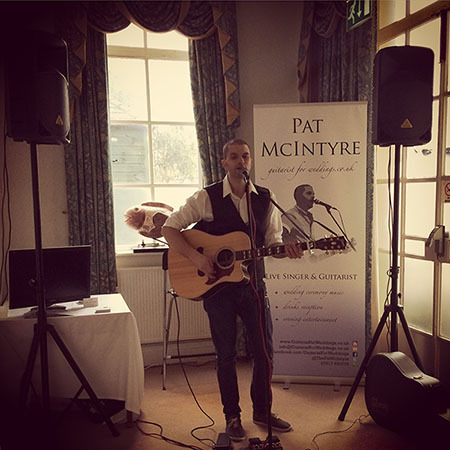 I played three sets, showcasing some of my favourite acoustic tunes – and it was a great day meeting brides and grooms-to-be and mingling with the finest wedding suppliers that the South West has to offer. 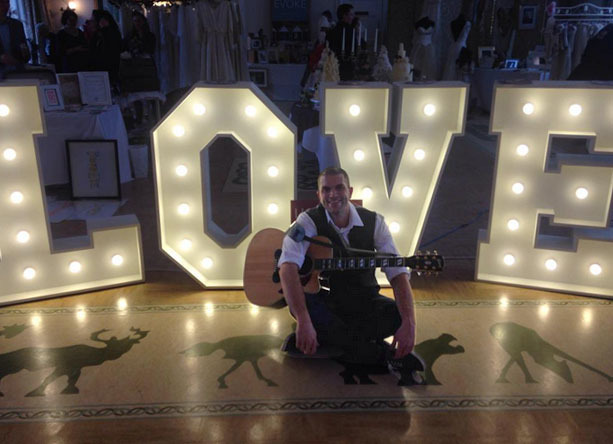 My next wedding fair performance will be at The Vintage Wedding Fayre in Bristol on the 29th March. If you want to hear me sing and have a chat about wedding music, pop along to Freemason’s Hall from 11am to 3pm. You can read my blog entry on the Bristol Vintage Wedding Fair site here. This entry was posted in News and tagged acoustic, appearances, Bath, bespoke, Bristol, Bristol Pavilion, Bristol Zoo, ceremony, Clifton, entertainment, fair, fayre, idea, ideas, inspiration, live, music, musician, reception, set, singer, venue, wedding, weddings by Pat McIntyre. Bookmark the permalink.